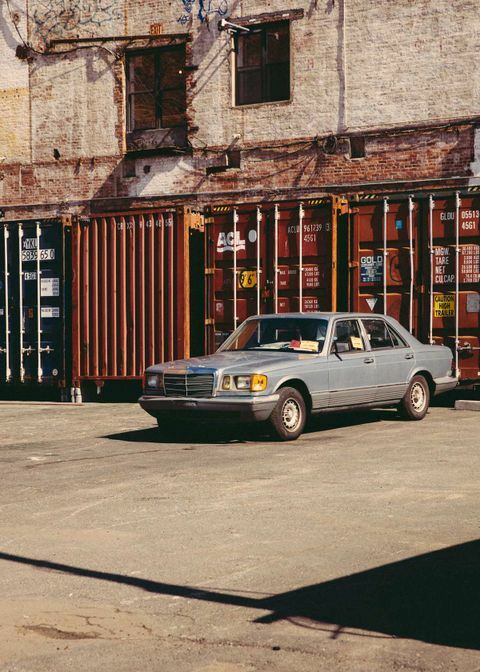 This story appears in Issue 16 of Highsnobiety Magazine. 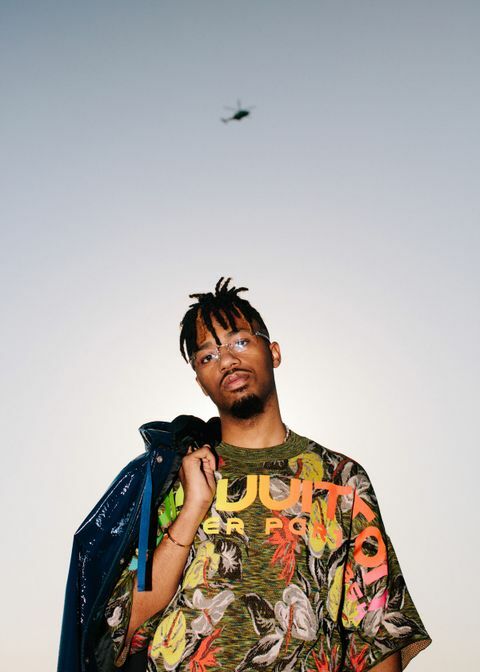 In just a few years, Leland Wayne – better known as Metro Boomin – has become hip-hop’s most in-demand producer, spawned several memes, and ushered in a new sound taking the music to a new level. Besides his innate talent, his work ethic is what got him there. 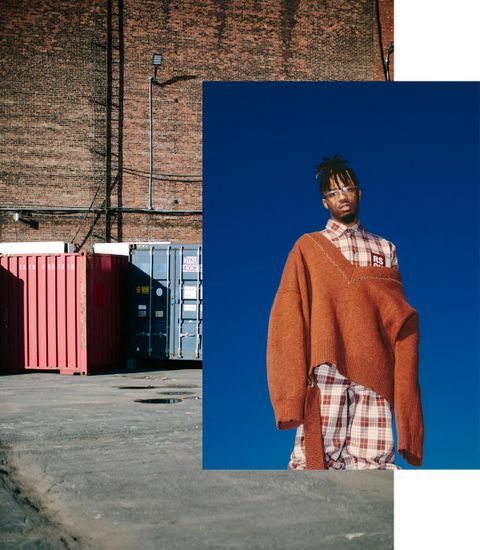 Metro Boomin is meticulous about everything – especially his ‘fits. Right now, it’s 2 o’clock on a Tuesday afternoon in a small loft in Greenpoint, Brooklyn. The sun peeks through the industrial windows during its limited time in the winter sky, albeit the weather is forgiving for an otherwise chilly February. It’s a balmy 55 degrees Fahrenheit outside, compared to New York’s usual 32°F and below. 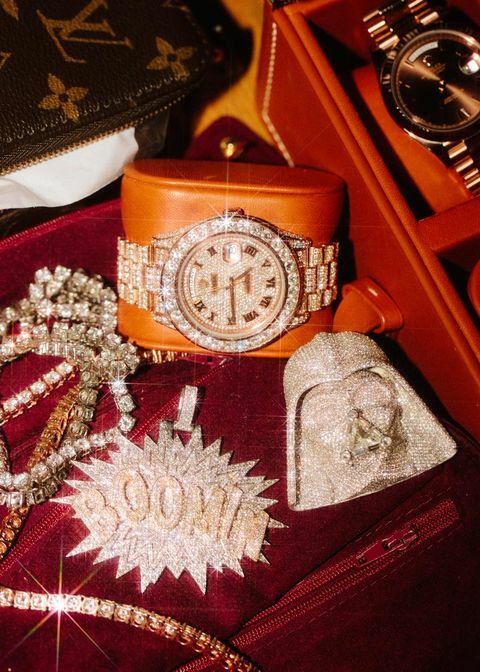 Speaking of shining, the ambient sun rays dance around one particular part of the room – the space where Metro is rummaging through an LV bag chock-full of jewelry. Born in St. Louis as Leland Tyler Wayne, the producer got his start in middle school. In seventh grade, he was already expressing his passion for music playing bass guitar in band class. That Christmas, his mom got him a laptop, on which he downloaded the rudimentary music production program FruityLoops after hearing about it from friends. He started messing around with it, aspiring to be a rapper, mostly because of Nelly’s Country Grammar. Metro wanted to rap, but knew he needed beats first. He wasn’t in a position to buy any, so he decided to make his own. As he dived deeper into production, he found out he liked it a lot more than rapping – and it was a less crowded market to compete in, with more aspiring rappers than aspiring producers. Soon, he threw himself fully into hip-hop production, establishing the monster work ethic he’s known for today. In high school, he was making about five beats a day. Of course, being a teenager telling your mom you want to pursue a career in rap is the kind of thing most parents would quickly dismiss as a pipe dream, but Metro was prepared. He had a green folder with information on all the artists he wanted to work with. He’d done his research online, printed out a document and presented it to his mom. She’s been his biggest supporter ever since. What Metro means is that in the mid-2000s, hip-hop was still largely known for gangsta rap in the post-Biggie and Tupac era. The sound had evolved and the gang affiliations had tempered, but among the most prolific artists of the time were JAY-Z, 50 Cent, Dipset, and Eminem – all of whom, in many ways, still glorified the violence, rampant misogyny, and drug culture that kept hip-hop from being truly mainstream. 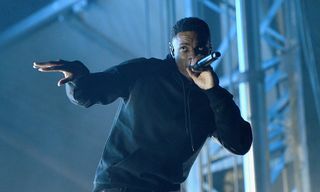 It was on the precipice of a huge shift however, with a bubbling underground movement of “backpack rap” fueled by conscious lyricism, and a new crop of Southern rappers making music people could just party to. There was also an interest in Atlanta’s hip-hop scene, where seminal groups like OutKast were taking the culture forward by making music that bent and broke the preconceived rules of the genre. In 2012, Metro was accepted to Morehouse College, the prestigious Atlanta HBCU. By that time, he had already started gaining some buzz in the Atlanta rap scene and just months into the first semester, his momentum grew bigger than he expected. “Karate Chop”, his collaboration with Future, became a surprise hit (going on to become the lead single off the rising Atlanta rapper’s second album Honest). Doors started opening and the industry was paying serious attention. But as an 18-year-old freshman, Metro was met with an extremely difficult decision. He could either continue his education and do music on the weekends, or drop out and fully pursue his dream. Like any mother reacting to their son dropping out of college, she was furious. However, Metro was still relieved. 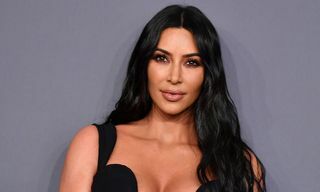 The decision has undoubtedly paid off, and while his mother’s sacrifices didn’t work out exactly how she had intended, she has certainly reaped the benefits from her son’s alternate route to success. 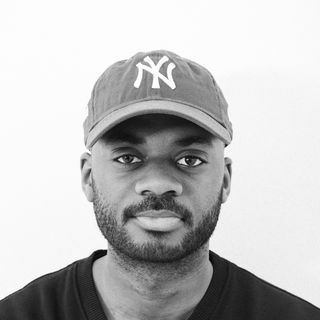 With his focus fully on music production, there’s nothing standing in Metro’s way. Well, except right now – in the present – he’s a little distracted. Metro is still rummaging through his leather MCM bag, looking to find the right pendant and ring to match a full look from lauded fashion designer Raf Simons. Next to him is close friend and photographer Gunner Stahl, who took on the important role of loft DJ for the day. 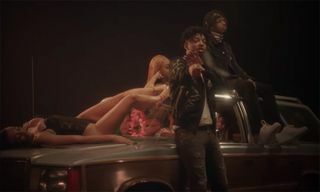 Throughout the six-hour shoot, Stahl plays a lengthy Metro playlist, and for six hours straight everyone in the space gets hyphy, milly-rocks, bumps their head, or dances to one hard-hitting beat after another. As the playlist transitions from one banger to the next, from Future to Kanye West, Drake to Young Thug, it becomes astounding at how deeply Metro’s sound has permeated the rap industry during his relatively short time in the game. Fittingly, a period of great prosperity or rapid economic growth is the literal definition of the word “booming,” which is part of the title of Metro’s debut 2013 mixtape, 19 & Boomin’, which featured Atlanta artists like Trinidad James and Gucci Mane. But despite his quick ascent, it’s clear the success hasn’t gone to Metro’s head. The 24-year-old producer remains relatively down-to-earth, able to happily talk about Star Wars and the pop culture phenomenon Black Panther as much as his already-impressive catalog of work, downplaying his accomplishments with a low-key sense of humility. Instead of bragging about all of his hits that are pounding through the space, he’s opening up about other producers and his favorite beats. He expresses an appreciation for The Neptunes’ entire catalog, specifically calling out the bare-bones drums of Clipse’s “Grindin’”, Kanye West and Brian “All Day” Miller’s beat for Cam’ron’s “Down and Out” off of Purple Haze, and Lil Wayne’s “Prostitute 2” off of Tha Carter III – a beat produced by his friend Maestro, who actually wrote Metro a letter of recommendation to attend Morehouse College. 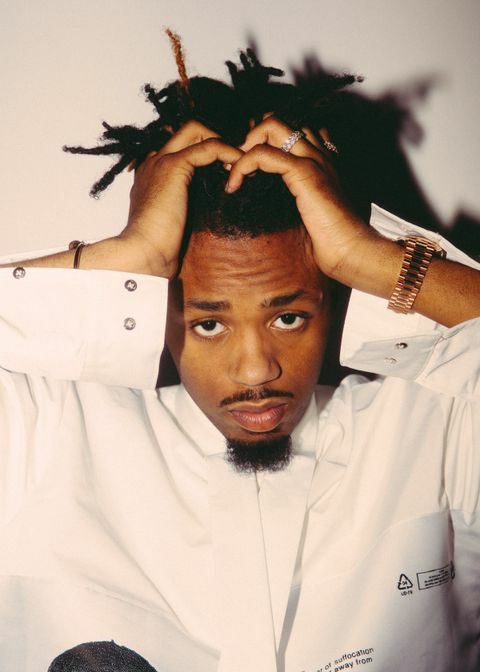 Metro’s calculated blend of haunting, atmospheric melodies, and crisp trap drums established himself at the forefront of Atlanta’s rap renaissance and solidified himself as Future’s right-hand man. It’s a career that’s still fairly new, but is already breaking major music milestones. Grammy nominations, several Billboard Hot 100 singles, collaborations with the biggest names in music, you name it. However, he’s very humble, cool, calm, and collected. Not wearing his success on his sleeve. Ever since their first team up on “Karate Chop” in 2013, Future and Metro Boomin have been on a winning streak. In 2015, the duo delivered arguably Future’s best project in DS2 with hit records including “Where Ya At”, “Stick Talk”, and “I Serve the Base”, a psychedelic masterpiece that would start to mold them together as one of rap’s preeminent “Name a more iconic duo—we’ll wait” memes. That same year, they would also work together on the Drake collaboration project What a Time to Be Alive. This led to Metro landing an executive producer credit. Future and Boomin’s work ethic didn’t slow down there. 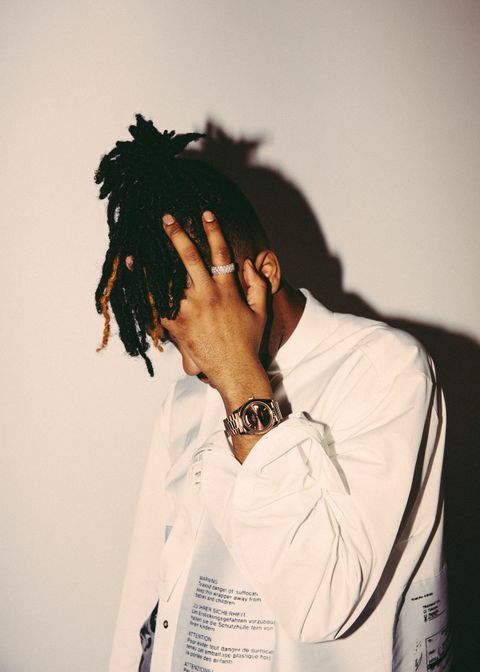 In 2016, Metro would go on to produce a whopping thirteen tracks for the Atlanta rapper, including the chart topping “Low Life” with Canadian artist The Weeknd. Metro and Future’s biggest success to date happened in 2017 when they worked on the single, “Mask Off”. The pair had legions of people chanting “Percocet, Molly, Percocet” like a pagan mantra. The catchy hook wasn’t the only thing getting attention. Boomin sampled a flute lick from the 1976 track “Prison Song” by Tommy Butler that seemingly set a trend throughout the rest of the industry. “Flute rap” became a goldmine for #BlackTwitter memes, pairing the “Mask Off” beat to apropos movie scenes like Will Ferrell’s memorable “jazz flute” performance in Anchorman: The Legend of Ron Burgundy or screengrabs from video games like Legend of Zelda: The Ocarina of Time for the Nintendo 64. Murda Beatz’ flute-infused beat for “Portland” off of Drake’s More Life album carried the zeitgeist forward, while Metro teamed up with producer Southside to produce more flute-licious tracks like Kodak Black’s “Tunnel Vision” and Gucci Mane and Drake’s “Both”. 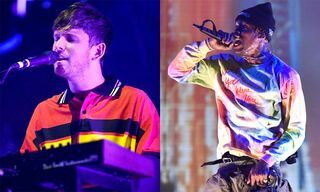 But Metro is quick to point out that hip-hop trends can be just as cyclical as style trends, and hip-hop’s affection for the flute sound actually can be heard in plenty of songs from the ’90s. As the Metro Boomin wave started to take hold, so did his signature bandana look. As he continues to dig through his bag of jewelry, currently mulling over a diamond-encrusted Darth Vader pendant, he reveals why he began wearing one in the first place. 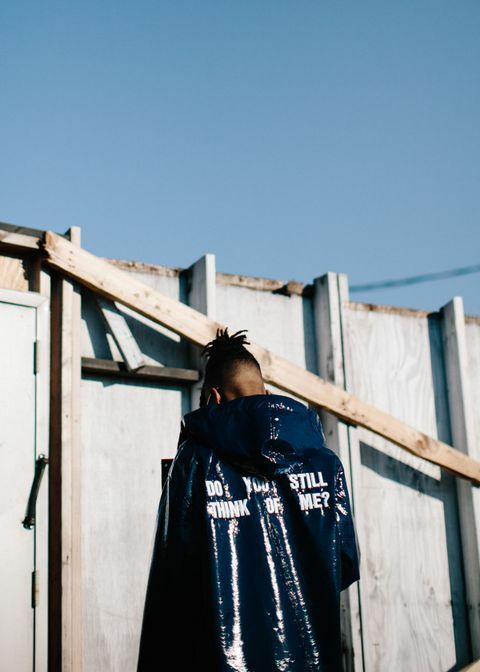 Metro’s interest in fashion goes far beyond bandanas and flex-worthy jewelry though, and it’s a lot more complex and nuanced than most people think. Of course, as a young, style-conscious man in his early 20s with NBA-player levels of disposable income, he’s an avid shopper. He admits to GQ in a 2016 interview that one of his favorite things to do on tour is shop. 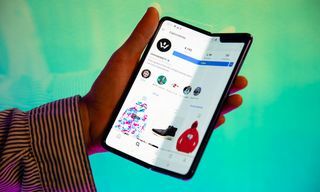 He might pack a bag full of clothes, but will end up blowing racks at esteemed retailers like London’s Selfridges and leave with an entirely new wardrobe. His relationship with Young Thug and admiration of style icons like Prince have inspired him to look at menswear and womenswear differently. He isn’t afraid to take fashion risks that could be perceived as feminine, purely looking at bright colors and more directional pieces as other ways to express himself. In that same GQ interview, he talks about his predilection for the color pink, and how he used to be clowned on it when he was younger. Now, he points out, when brands like Supreme release hoodies or tees in a pink colorway, it’s often the first color to sell out. 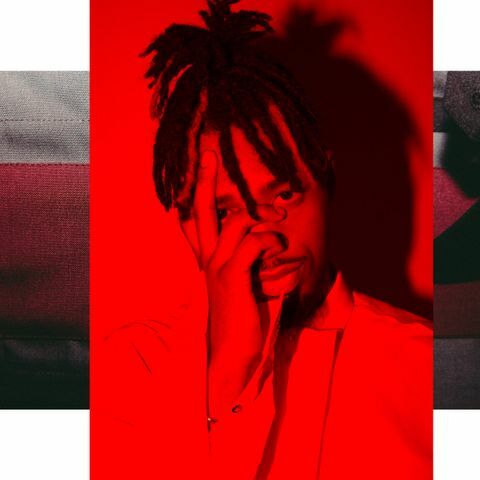 In a similar way he’s expanded his style horizons, Metro wants to break out of any preconceived musical connotations that have been set for himself. 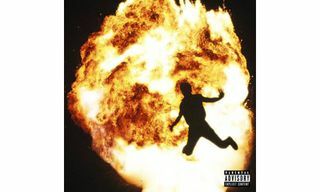 Like how The Neptunes and Just Blaze characterized the early 2000s sound, evolving the old soul samples that defined the early part of Kanye West’s career, we may very well be in the Metro Boomin era of hip-hop. 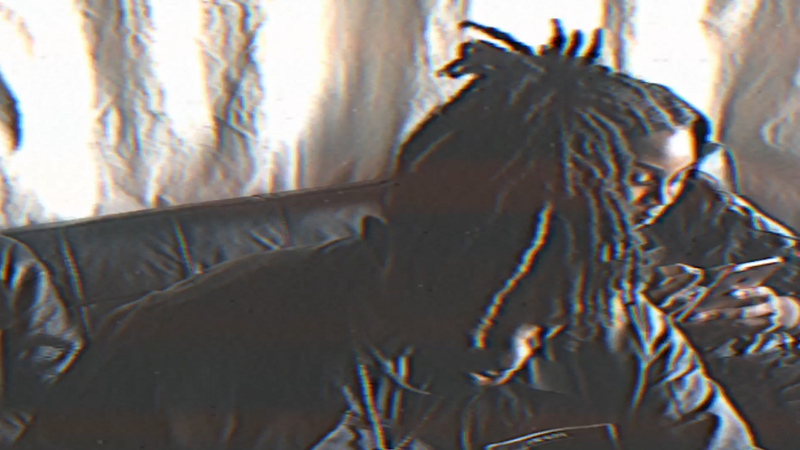 His sound is transcending genres at the same time hip-hop is becoming the driving force of pop culture, and that’s a wave Metro wants to ride on. Metro Boomin is already expanding his horizons, having collaborated with Lana Del Rey on “God Bless America – And All the Beautiful Women In It” off her 2017 album Lust for Life. He says he would have loved to work with Michael Jackson or Prince. 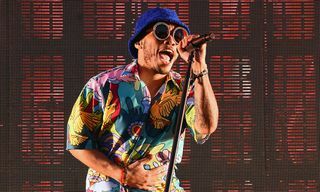 And he still wants to work with Justin Timberlake, whose most recent album Man of the Woods – which features production from The Neptunes, Timbaland, and Rob Knox – has been met with tepid reception. 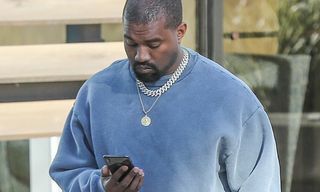 Critics of the album point out that it just doesn’t sound like something that reflects the current state of pop music, which straddles the line between Drake’s Instagram caption-ready lyrics, Kendrick Lamar’s revolution-inspiring soundscapes, and Kanye West’s standard-setting releases. 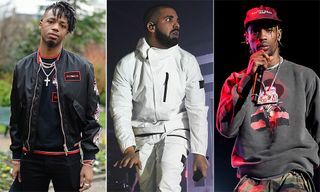 What all three of those artists have in common is their ability to make music that is ready to be re-contextualized and proliferated by an internet-savvy audience with their own social media platforms. Thanks to the smash hit “Father Stretch My Hands” off Kanye West’s The Life of Pablo, Metro became a pop culture and social media phenomenon. 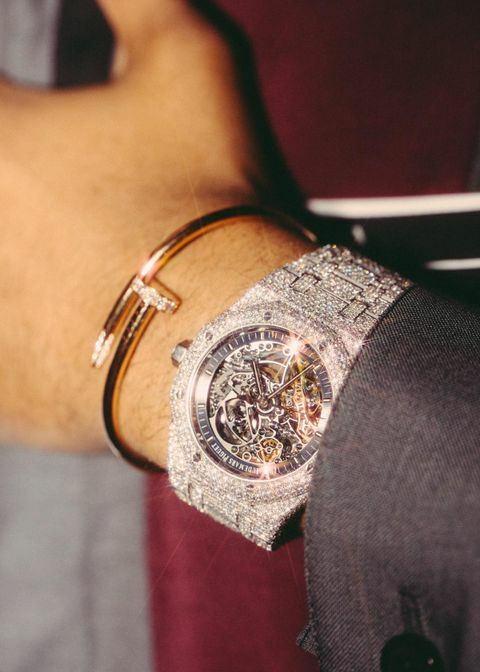 It started with a beat tag: “If young Metro don’t trust you, I’m gon’ shoot you,” uttered by Future in the studio when he was working on the rapper’s song “Right Now”, featuring Uncle Murda. The meme reached every corner of the web. Manifesting from Twitter and Instagram to protest signs at Donald Trump rallies. 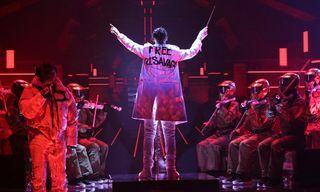 It even spawned a concert: “Young Metro Don’t Trust Trump”, a one-night show that happened in September 2016. It’s been five years since Metro decided to drop out of college to pursue his dream, and he is still as motivated as ever. He’s still got the work ethic he honed in high school, except now he’s churning out a lot more than five beats a day. It’s impossible to turn on a rap radio station and not hear a Metro beat playing. He doesn’t just want to work with rap’s best, he wants more Billboard chart singles, and more Grammy nominations. Being a Twitter meme is cool, but he doesn’t let that phase him. It isn’t about the fame as much as breaking more ground, and making the type of music that lives on beyond its initial platform. Now, more than ever, it’s still about the work. 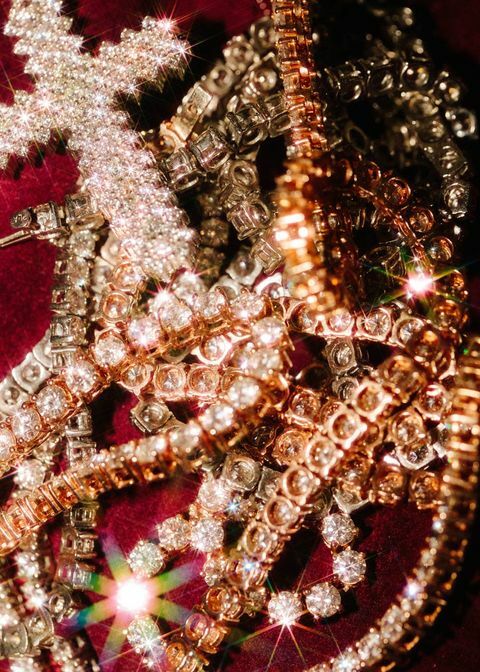 Meanwhile, back at Metro’s magazine shoot, he’s finally decided on which jewelry to wear. He gets through the next look, and finishes up a couple of more before the majority of his extremely valuable accessories go back into his expensive leather duffle bag. But his day is far from over. When asked what the rest of his day looks like, he makes it clear the real work’s about to begin. 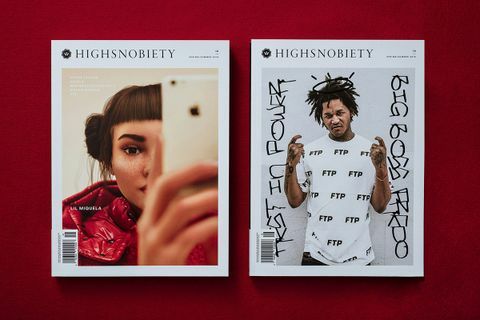 Highsnobiety Magazine Issue 16 is available now from our online store, as well as at fine retailers worldwide.